Click HERE to request an event to be posted. Best viewed with Google Chrome! Please Allow POPUPS on this Site! 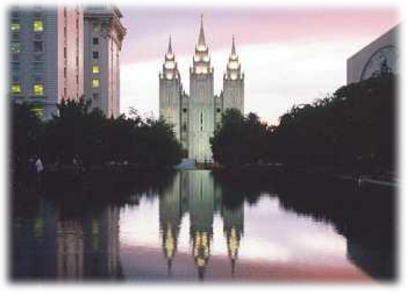 Announcement: Originally when this site was created there were no official LDS Church single websites to announce activities in Northern Utah for singles 31+. There were at least 3 sites created, but currently, two sites have been taken down http://www.slc-sa.org/ Salt Lake City, UT area singles and http://www.cachesingles.org/ Cache Valley/Logan, UT area singles. There are now several Church single websites posting events and activities along the Wasatch Front and St. George, UT. This site will only use the CALENDAR to post events and actvities as a collaborative service effort. Eventually, this website will be taken down when no longer needed. Note: There are many Facebook sites that are developed.